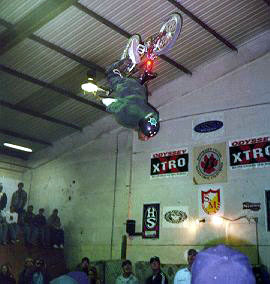 A big back flip over the fun box. A frame grab by TJ Lavin. A look down by Craig Hoffman. 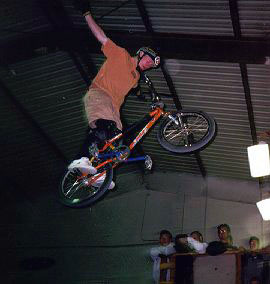 A no footed can can by Jimmy Garcia. 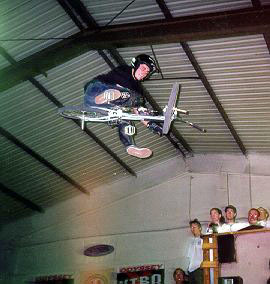 A no handed rocket air by Ryan Nyquist. A nothing by Ryan Nyquist. 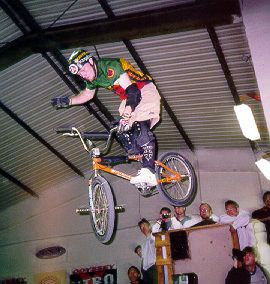 A really tweaked no handed 360 by Ryan Nyquist. A one handed one footed table top by Jimmy Garcia. 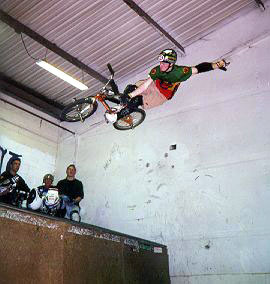 A one handed Xup on the half pipe by Ryan Nyquist. A superman tobogan by Cameron Birdwell. 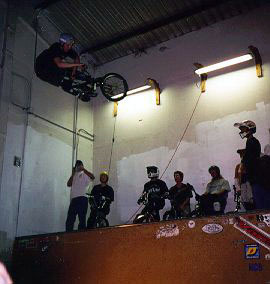 A huge table top on the half pipe by Joey Garcia. A truck driver (360 bar spin) by Ryan Nyquist. Cameron Birdwell on a truck driver into a X-up. An one footed X-up into a one footed table by Jimmy Garcia. A full stretched superman tobogan. A perfect table top 360 by TJ Lavin. 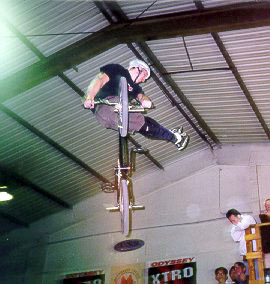 A bar spin into a X-up by Joey Garcia. 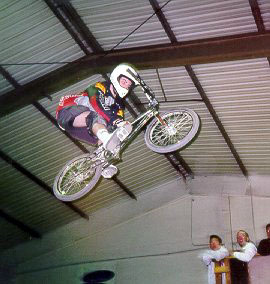 Ryan Nyquist doing a no handed rocket air. 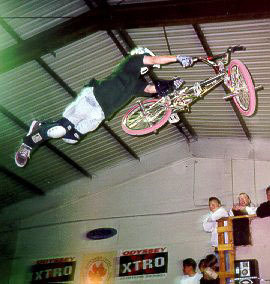 A bar spin into a no footer on the half pipe by Joey Garcia. 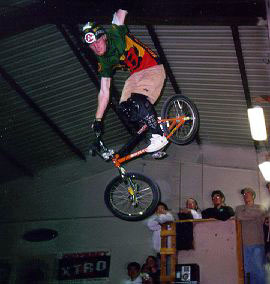 Ryan Nyquist doing an amazing full stretched no footed can can. Ryan Nyquist's second run on the halfpipe. 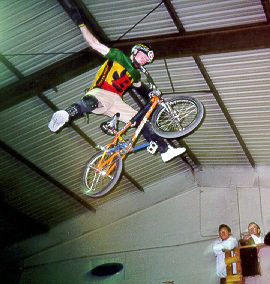 Once more, Ryan Nyquist in a full extended one handed 360 over the fun box.